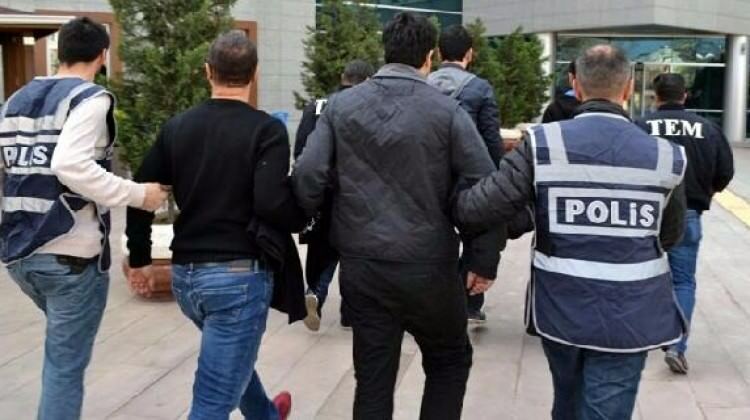 At least 11 people have been detained as part of a Balikesir-based investigation into the Gulen movement on Thursday. The detainees included 5 academics from the Balıkesir University, 2 imams, 1 security personnel, 2 construction workers and 1 retired citizen. Turkish government accuses the movement of masterminding the July 15ö 2016 coup attempt while the latter denies any involvement. More than 120,000 people have been detained over alleged or real ties to the movement so far.